Most of us spend a lot of our waking hours in office spaces. We often spend roughly 70 percent of the day sitting and cramming on our office chairs. The estimated figure is definitely a big deal, especially when it comes to health concerns. Fortunately, there are high-quality office chairs available in stores that can make a difference for your health as well as productivity. Sitting for a long period of time can lead to serious neck and back pains, compromising your concentration at work. That’s why it is important for companies to invest on ideal office chairs. Employees need to speak out for that to happen if they struggle sitting on poorly designed chairs every single day. On the other hand, people working at home are lucky to choose an office chair for themselves. After careful research and product testing, we are giving the best office chair in today’s market. 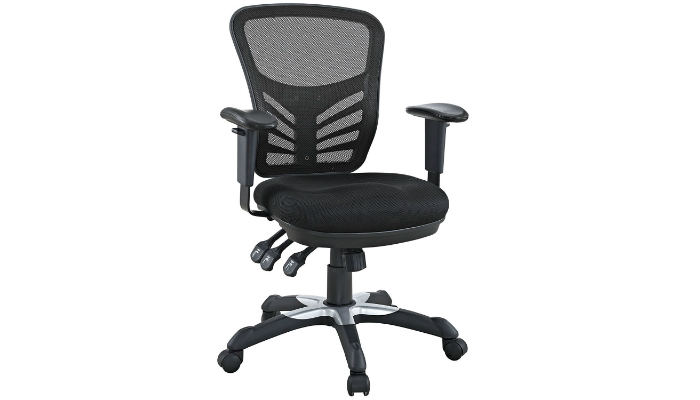 Flash Furniture Mid-Back Mesh Swivel Task Chair has armrests that can be flipped up whenever you prefer it. 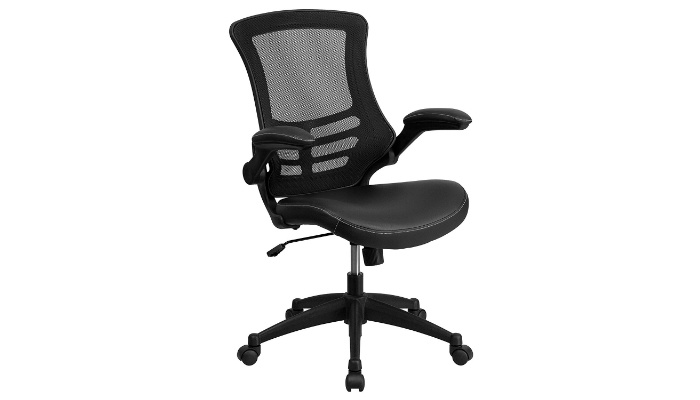 Its mesh back is curved to provide extra lumbar support. The special mid-back design aims to support your middle and upper back areas. Another feature that focuses on health is the mesh seat. It eliminates pressure from the legs to improve blood circulation. Have you noticed how almost every part of this office chair is made of mesh material? Mesh improves air circulation around your body to prevent you from getting sweaty on your seat. Lastly, going downward, dual wheel casters are used for smoother movement across the floor – no matter how you twist and turn. BestOffice Ergonomic PU Leather High Back Office Chair can swivel 360 degrees to keep you convenient when you need to shift your attention to the next table. It has smooth curves to prevent painful bumps. It also has comfy, useful armrests. Almost every component of this product is adjustable for ultimate comfort. The heaviest weight it can support is 250 lbs., already enough to say that most body types can use this. This office chair adds a modern, sophisticated style in any room because of its high back and ultra-soft PU leather material, which can also resist water and oil. It can also be used for a long time despite heavy use, thanks to its tough metal base. 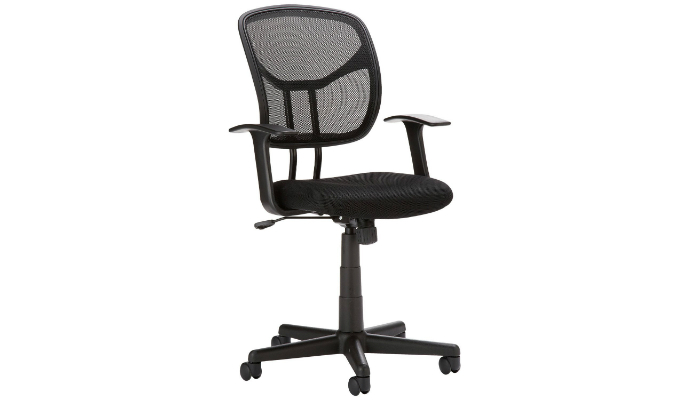 Modway Articulate Mesh Office Chair focuses on adjustable features. The back height, seat depth, and armrests can be easily adjusted to match your specific size, height and posture. This office chair can also be your best friend when you want to take a quick break. You may recline your seat and lock it for safety. 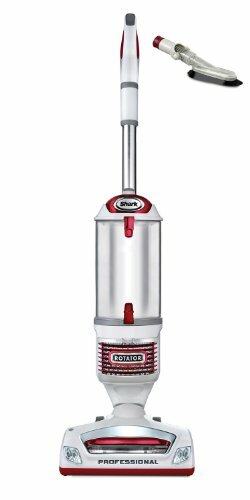 The wheels are specially made to smoothly glide on any flat surface, even carpeted floors. 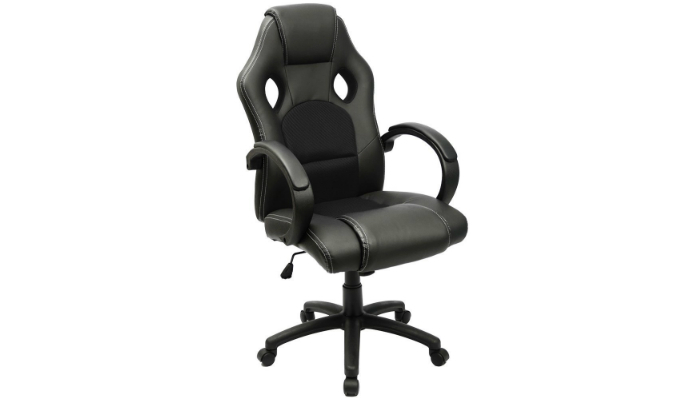 Furmax High Back PU Leather Office Chair has padded armrests so you can relax your arms when you get tired of typing. It can even be rocked back and forth every time you get stressed out. When it comes to maximum weight capacity, this product takes it up a notch with 280 lbs. 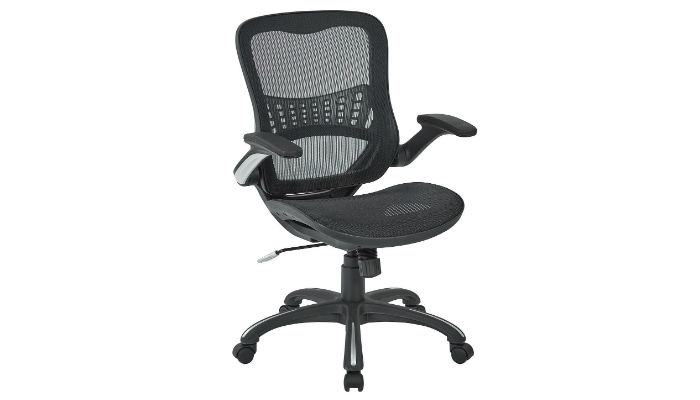 Office Star Mesh Back & Seat 2-to-1 Synchro & Lumbar Support Chair relies on its simplicity to focus more on functionality, durability, and comfort. Although, it has a modern design to catch up to office trends. Its appearance and features are carefully designed to meet the standards of managers. AmazonBasics Mid-Back Mesh Chair is one of the best choices for tall people. Most of its adjustable components are made of tough materials. It is amazing how affordable this office chair is despite high quality. Anyone can buy this product because of its comprehensive instructions and convenient assembly process. It is crucial that your office chair must have adjustable components; you will probably get stuck on it the whole day anyway. These adjustable features allow people of different sizes to sit comfortably. You should be able to adjust the seat height and backrest, easily tilting it upward or downward. An office chair must have a lumbar adjustment to properly fit and support the curve of your lower back. It is highly recommended that the backrest can be reclined easily. Reclining the chair after a long time of sitting can help relieve pressure on your lumbar section and spine. Of course, you have to consider your own weight and body type in choosing an office chair. However, most office chairs on the market can already accommodate people of various shapes and sizes because of adjustable features. The only thing left for you to watch out for is weight capacity. Fortunately, most office chairs can support weight up to 250 lbs. 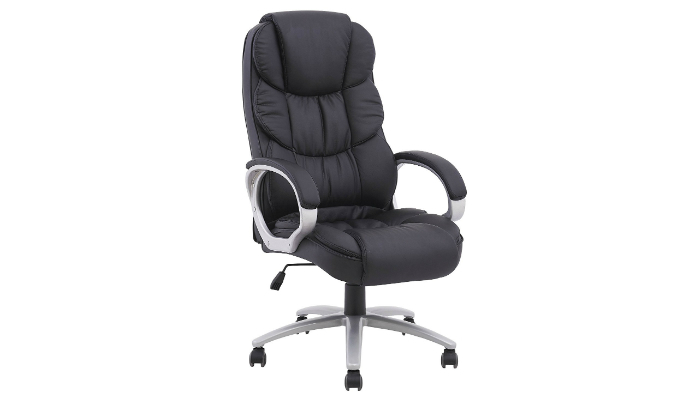 The material used in your office chair should allow airflow to keep your bottom and back cool. Also, it should be able to repel stains. Mesh is the best choice to meet those expectations. Your office chair must be properly padded to ensure comfort. Make sure to buy an office chair with high-quality foam or padding to avoid hip and back problems. If you fail to do so, the chair might cause misalignment of your back and hips in the long run. Furthermore, the stitching should hold up to rough wear and tear. It must not irritate the skin of the user. We chose Flash Furniture Mid-Back Mesh Swivel Task Chair as the best office chair nowadays because it aced what we are looking for: comfort, convenience, and health benefits. Choosing the right office chair for your office is quite easy, knowing that there are only three important factors to consider before purchase. Adjustable features, breathable material, and weight capacity are enough to help you in your buyer’s decision. For more types of chairs that can be used in a workplace, check out our take on the best reading chairs, trendy bean bag chairs for adults, and professional standing desk chairs.